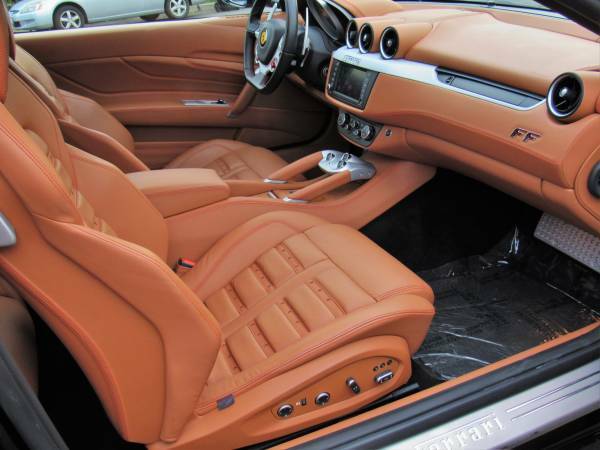 Found this one of the coolest Italian prides being offered for sale in Craigslist, as shown here is Ferrari Four well-known as the Ferrari FF is a grand tourer come with 2-door shooting-brake (sporty hatchback/estate) body style and is first four-wheel drive model of the ferrari automobile that was design by Pininfarina and Ferrari Styling Centre under Flavio Manzoni and assembly in Maranello, Italy. Many good reputations pinned him, was reflected in the many awards obtained, such as "Most Beautiful Super Car 2011", "Luxury Car of The Year 2012" and many more from variety of world-class automotive media. 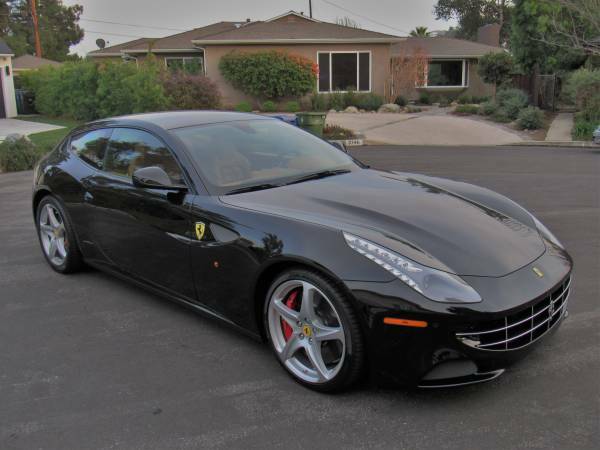 Fully Loaded, 2012 Ferrari FF looking for a new owner. Hard to find imperfection here, the interior and exterior look greats like never been touched. Leather seating surfaces show well in the provided photos, is free of any wear or splits in the upholstery. Other interior surfaces such as the door panels and dash show equally well, with no signs of warping or improper fit. Here's a 6.3 L F140 EB V12 engine embedded neatly in place, it's the largest capacity road-going Ferrari engine ever produced equipped with a 7-speed dual-clutch semi-automatic paddle shift system on steering wheels look awesome. It's able to produces 651 hp only 3.7 seconds needed from zero to 62 mph and 208 mph for top speed. 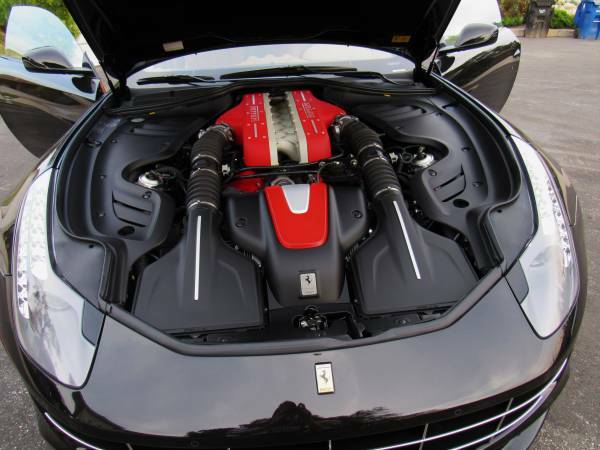 Because of this engine, Ferrari claims this is the world's fastest four-seat automobile today.